DigitalNZ brings together more than 30 million items from institutions such as Television New Zealand so that they are easy to find and use. We added this one from this URL on 24 July, 2012, and last updated what we know about it on 24 May, 2013. 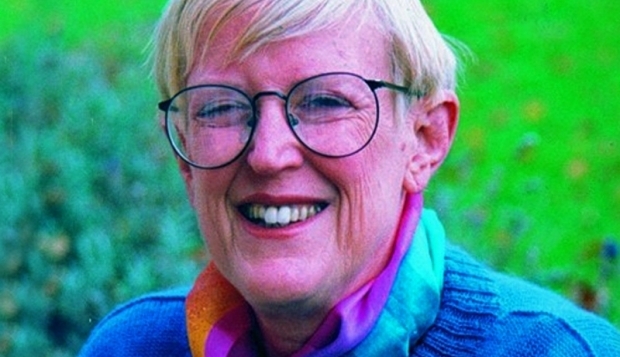 Margaret Mahy, one of the world's leading children's authors, has died aged 76.